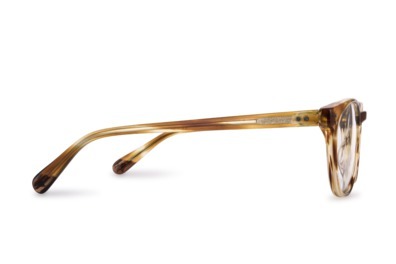 Churchill is a modern take on a retro style. 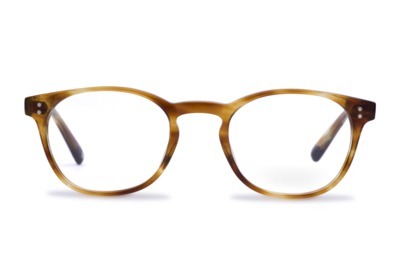 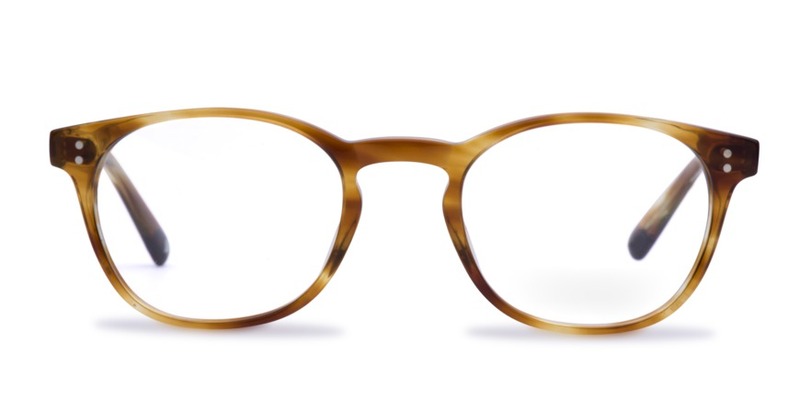 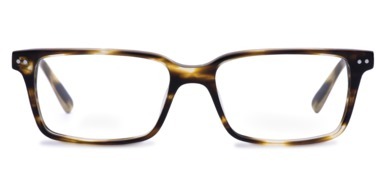 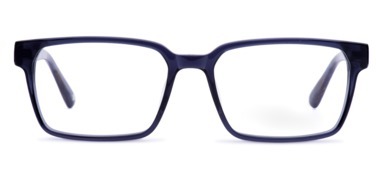 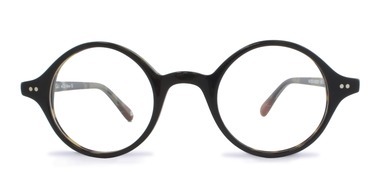 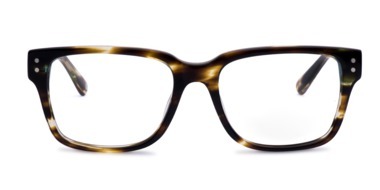 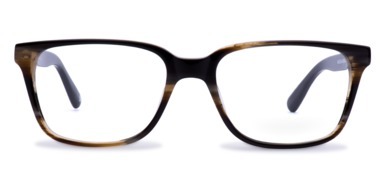 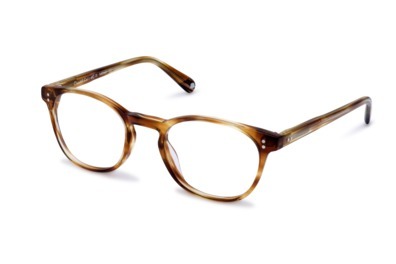 The enticing colourways on this frame help to deliver a strong, confident statement, reminiscent of timeless classics.  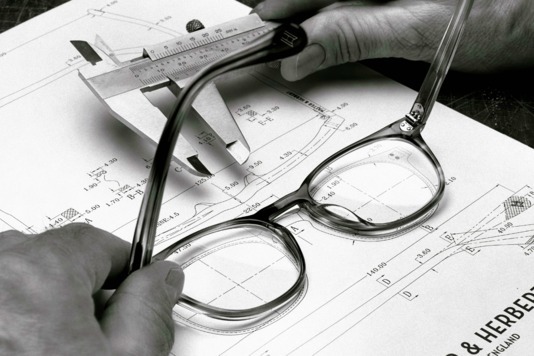 Churchill and Fleming are part of the same ilk, however if you require a slightly larger frame then Fleming is the perfect choice for you.